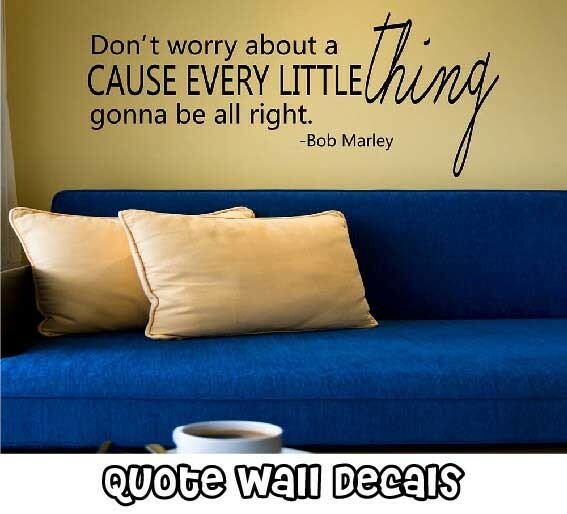 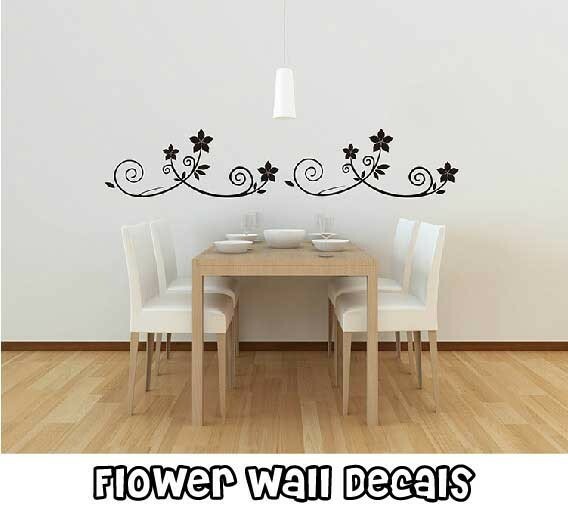 Jungle wall decals are almost in lovely cartoon style and especially designed for children. 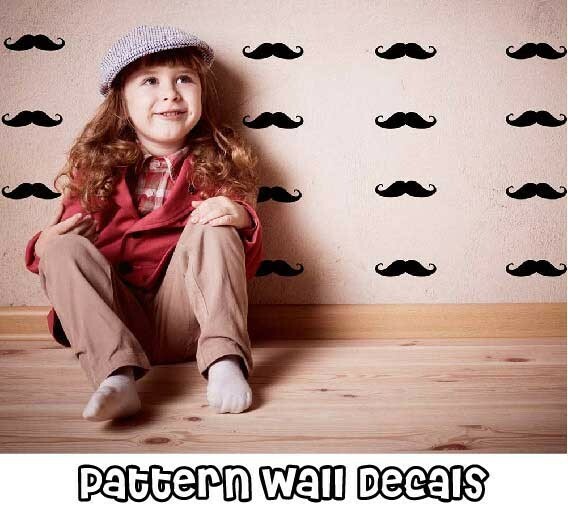 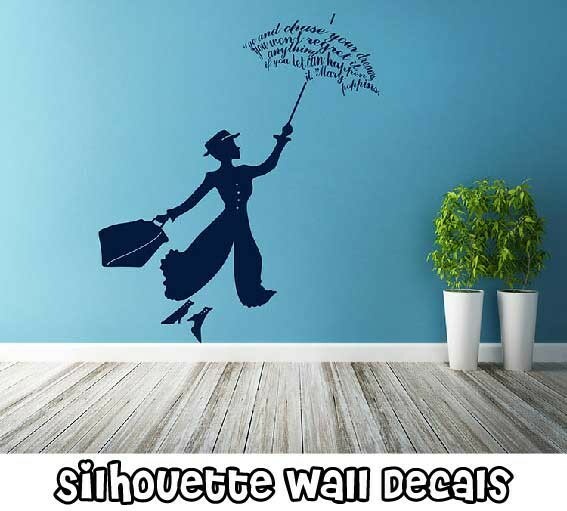 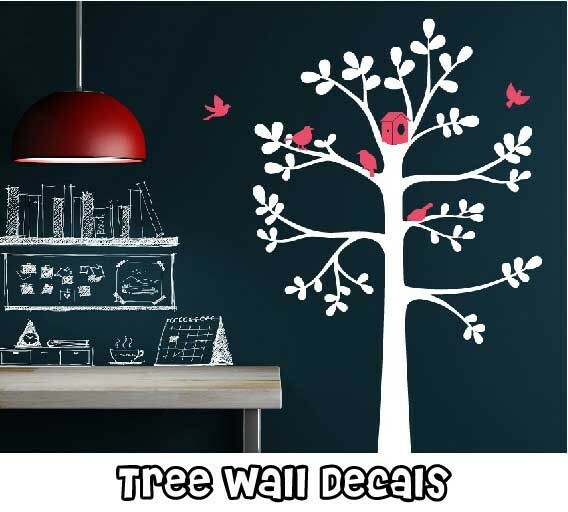 Always in the jungle wall decals, there are a lot of cute animal friends such as tiger, monkey, elephant and so on. 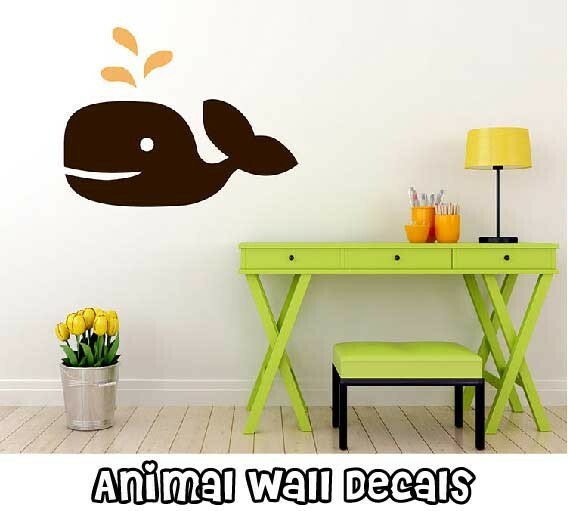 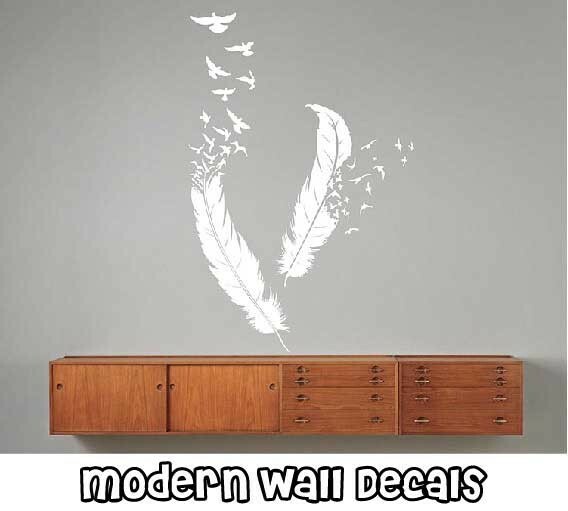 You may completely select jungle wall decals to apply in your nursery room, and your kids will surely love these animal friends in the jungle zoo.